Four months after launching its own corporate access pilot, Smartkarma announced it is collaborating with independent corporate access provider CorpXSasia. Smartkarma insists the two ventures are complimentary not competitive. CorpXSasia routinely offers access to independent research providers to investors setting up reverse road shows through its platform, working with “several independent research analysts and platforms in Asia and with various platforms that provide access to independent analysts.” The deal with Smartkarma gives CorpXSasia clients access to another 450 analysts contributing on the Smartkarma platform. For Smartkarma, the arrangement allows it to feature reverse roadshows, thematic roadshows and non-deal roadshows on offer through CorpXSasia to its investor clients. 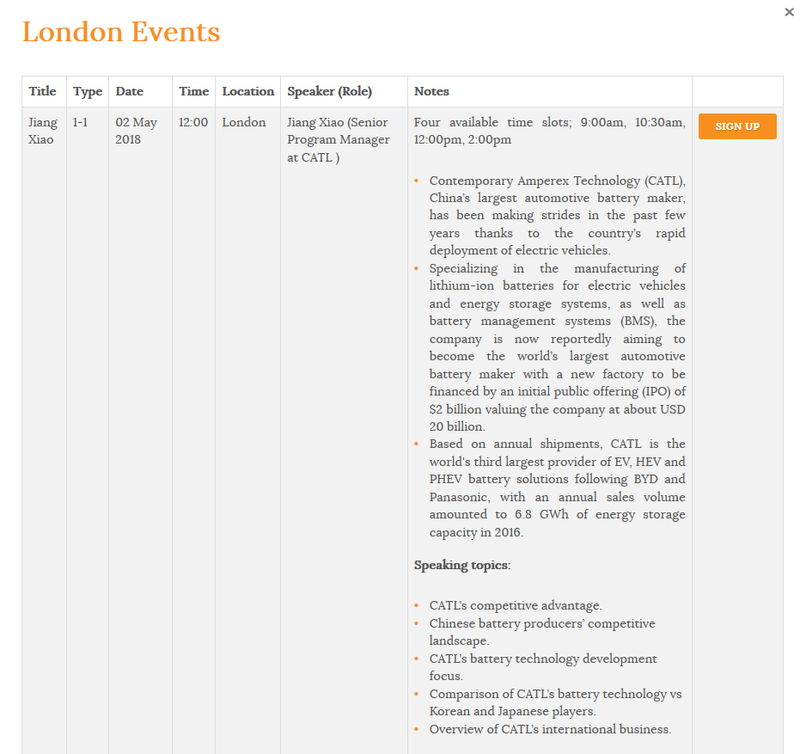 CorpXSasia also arranges conference-call NDRs giving UK and European investors direct phone access to Asian corporates. The other benefit to Smartkarma is the potential for analysts using its platform to gain more exposure to corporates. CorpXSasia was founded in 2014 by Arjen Kuenen, who previously headed Asian equity sales in BNP Paribas’ cash equities unit. 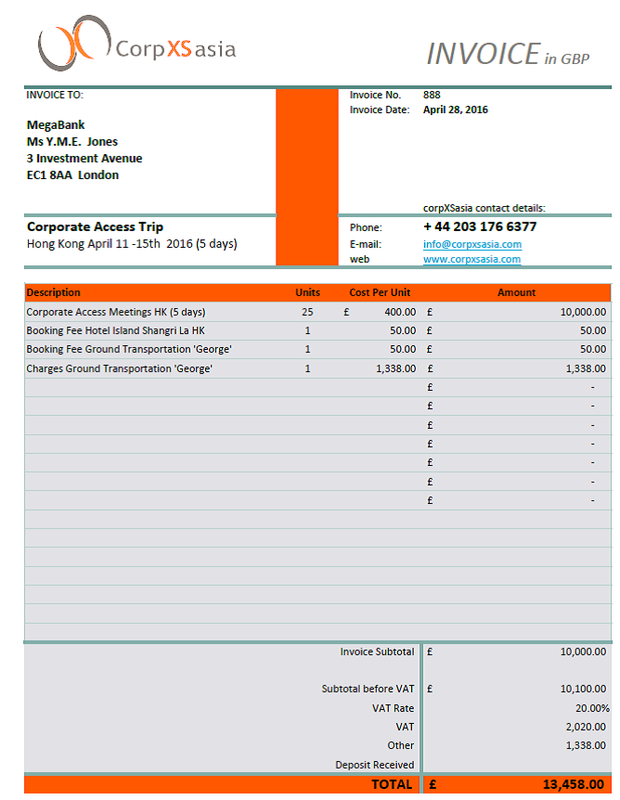 Kuenen had been an equity salesperson for 23 years with BNP Paribas before starting CorpXSasia as a specialist in setting up bespoke reverse road shows in Asia for UK and European investors, handling all the logistics including hotels, a chauffeur, and access to local analysts for meeting preparation. Most of Kuenen’s staff are independent contractors drawn from his equity sales experience, comprised of four ex-investment banking professionals and fifteen Asian-based corporate access specialists. CorpXSasia has offices in London and Hong Kong. CorpXSasia is developing a conference capability expected to include corporate meeting days (one-on-one meetings in a central locale); small-scale conferences focused on a specific theme; and round table investor breakfast/lunch/dinner meetings. Smartkarma launched a corporate access pilot in March 2018 after announcing new premium services the previous month, including corporate access, analyst access and financial models. The platform has also been growing its presence in the US and Europe as the company targeted global expansion after its $13.5 million Series B funding November 2017. Smartkarma is currently recruiting to fill three open positions including a sales positions in London, an account executive in Singapore and a multi-media designer in Singapore. Smartkarma officially launched from closed beta in April 2016. The founders — Raghav Kapoor, Jon Foster and Lee Mitchell — worked together at Aviate Global (Asia) before its acquisition by Religare Capital Markets. Foster had worked for many years on the buy side, including a stint as a portfolio manager at Millenium Partners. He and his partners started the firm in 2014. In an interview with Integrity Research, Smartkarma co-founder Jon Foster said he views the new relationship with CorpXSasia as complementary to Smartkarma’s SGX corporate access pilot. Smartkarma does not provide CorpXSasia’s boots-on-the-ground logistical support to corporates and investors, while CorpXSasia lacks a cloud-based platform comparable to Smartkarma. ““Partnering allows our network of analysts to add additional value to CorpXSAsia’s client trips and roadshows and helps connect SGX pilot corporates to European investors,” he said. More broadly, by adding more high touch offerings to its platform, Smartkarma provides deeper set of research services beyond written research. Competitors, such as RSRCHXchange’s recent addition of analyst access, are following suit.